For decades, Décor Art Gallery has successfully framed thousands of articles from photographs and paintings to awards and souvenirs. We pride ourselves on our attention-to-detail, quick turnaround, and customer satisfaction. 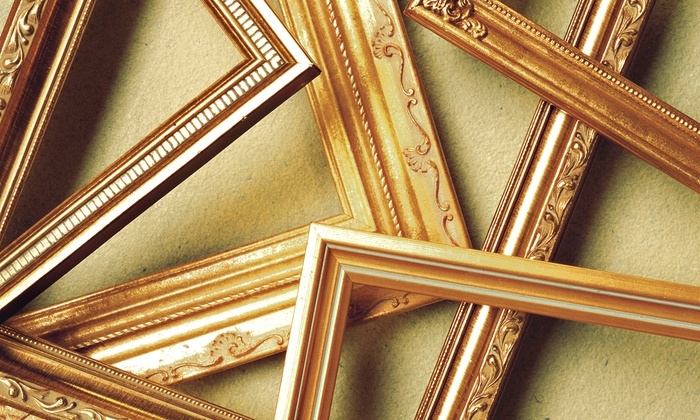 With over 25 years of in the framing industry and a selection of 100+ frames to choose from, we provide the highest possible quality framing experience for our customers.